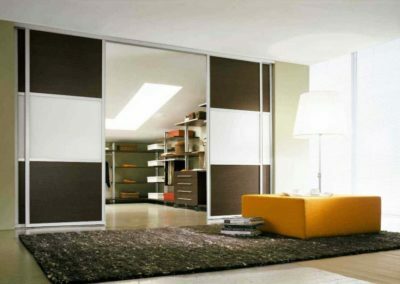 Suspended doors aluminium system (non-threshold system) is becoming increasingly popular among buyers. 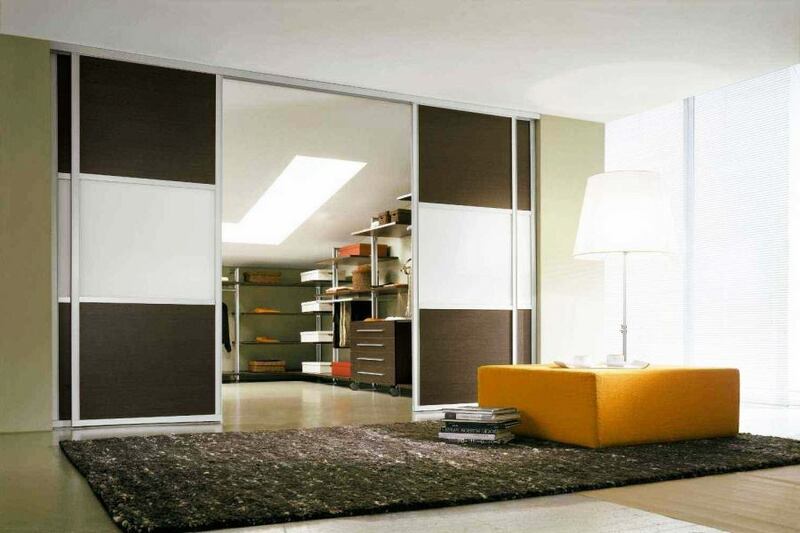 The system is designed for sliding doors, interior doors, and room partitions. 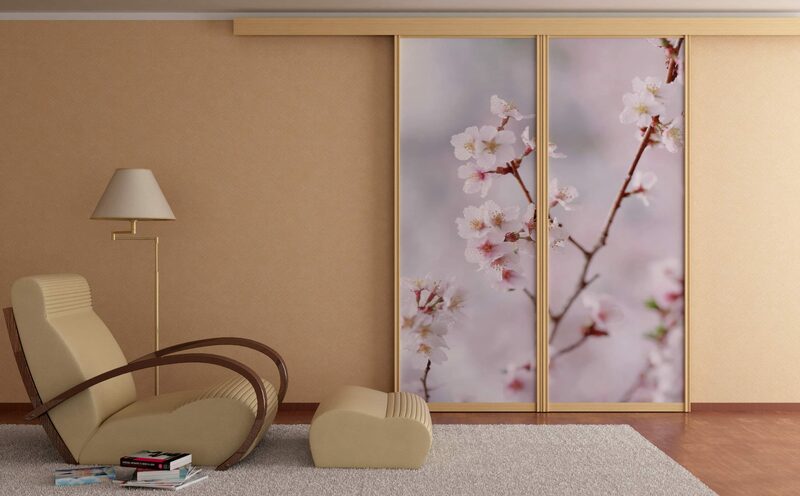 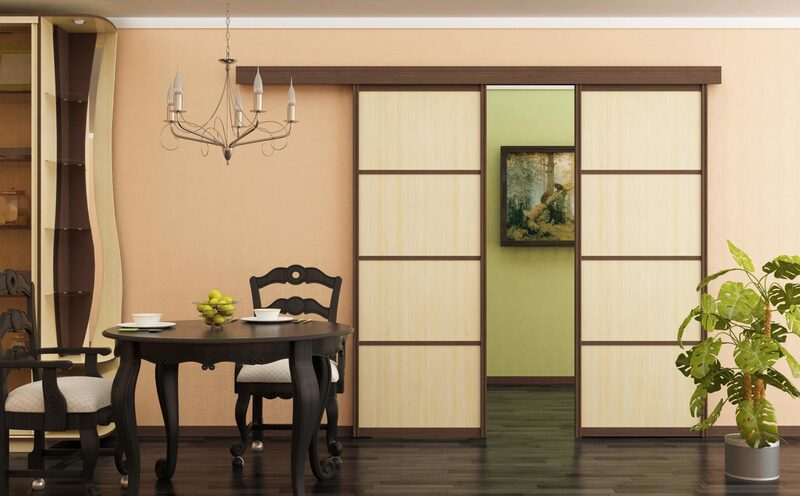 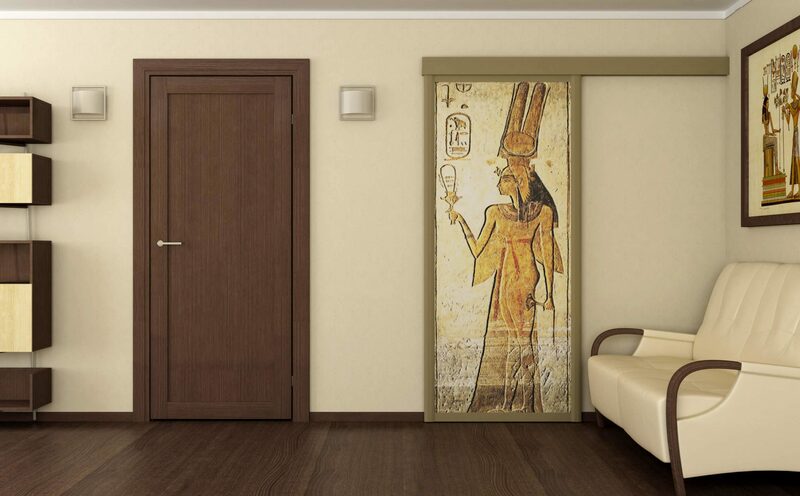 The biggest advantage of this type of sliding doors is that they do not have a bottom track. 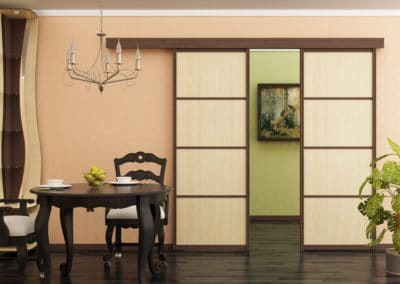 For this reason, they are mainly used as room separators, giving the home a modern and unique look. 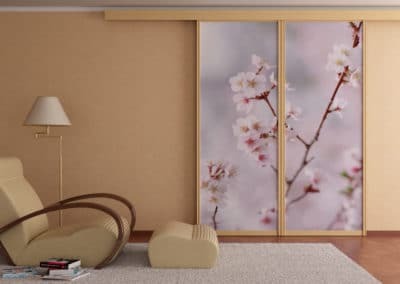 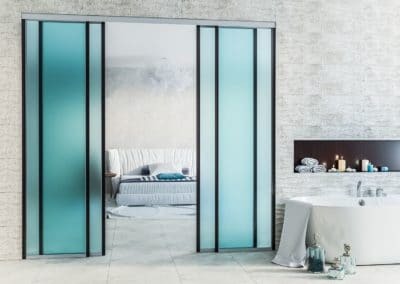 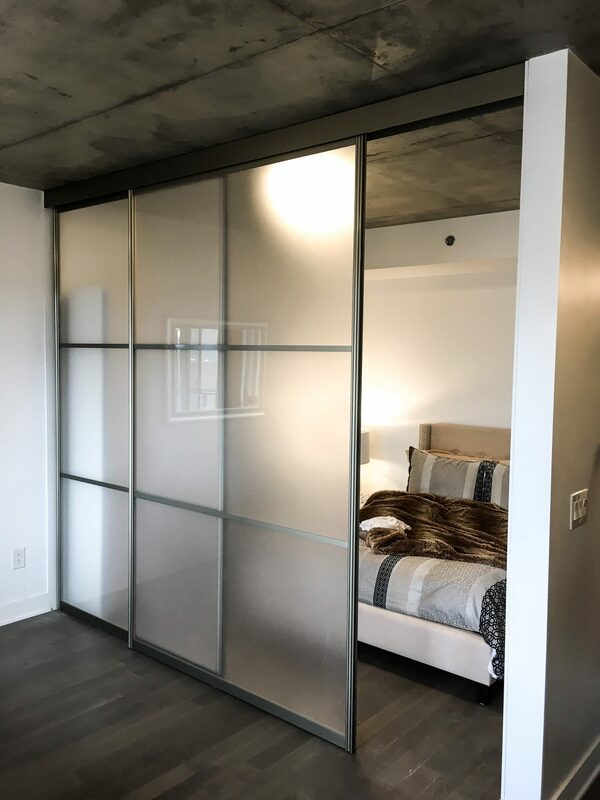 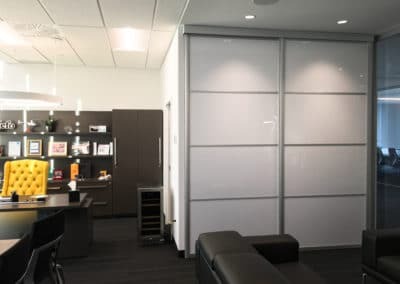 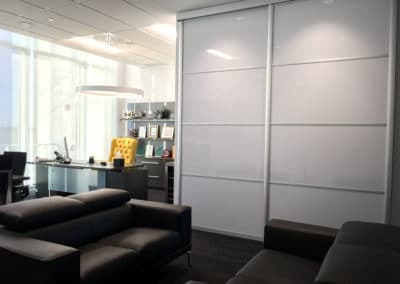 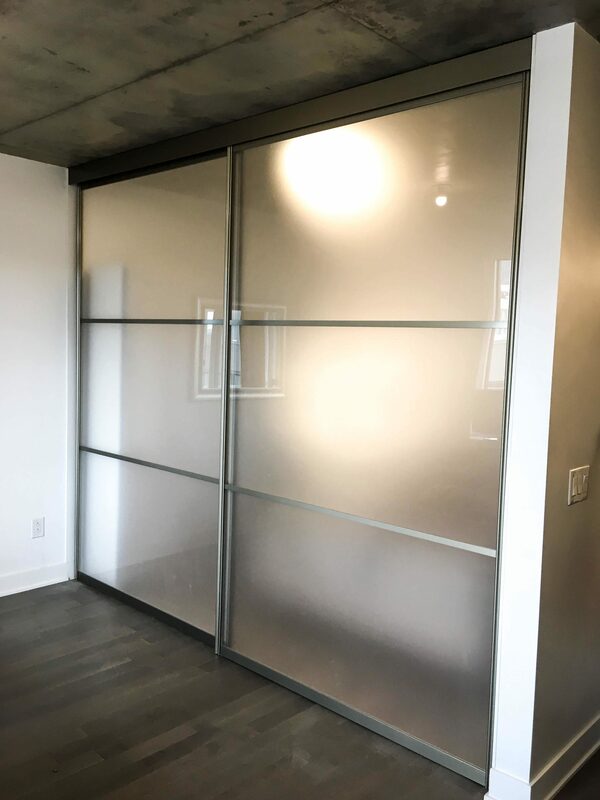 The top mechanism may be attached to either the wall or the ceiling, making it possible to build these sliding doors from wall to wall and from floor to ceiling. 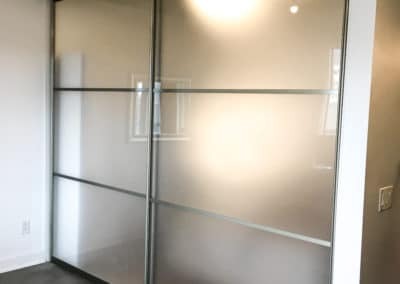 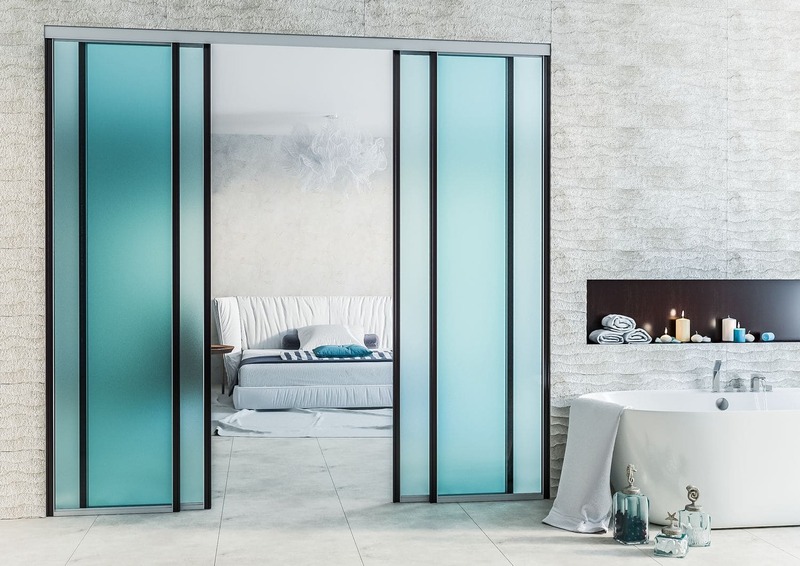 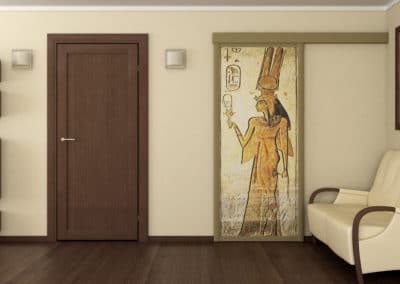 Furthermore, our suspended doors are made of aluminum and hardware of the highest quality which makes the doors long lasting with extra-light gliding. 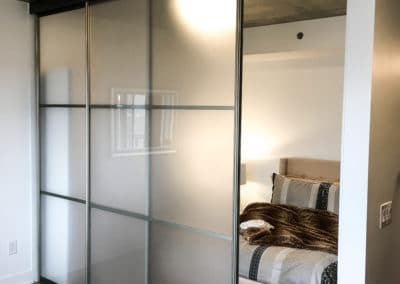 Feel free to upload any images that you think will help us with the quote!